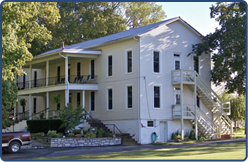 Built in 1907, the old hotel has been the mainstay of our camp since the original purchase was made. This building is still used every summer as our main dining room that holds 150 campers. 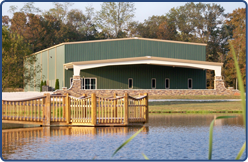 We also house several of our summer staff and adult volunteers throughout the summer in this building. Completed in 2006, the retreat center as it stands is only phase 1 of our multipurpose building that will eventually house our new dining room with over 300 seats. This building currently has a gymnasium and several meeting rooms for groups to use. The camp offices are also located in this building. 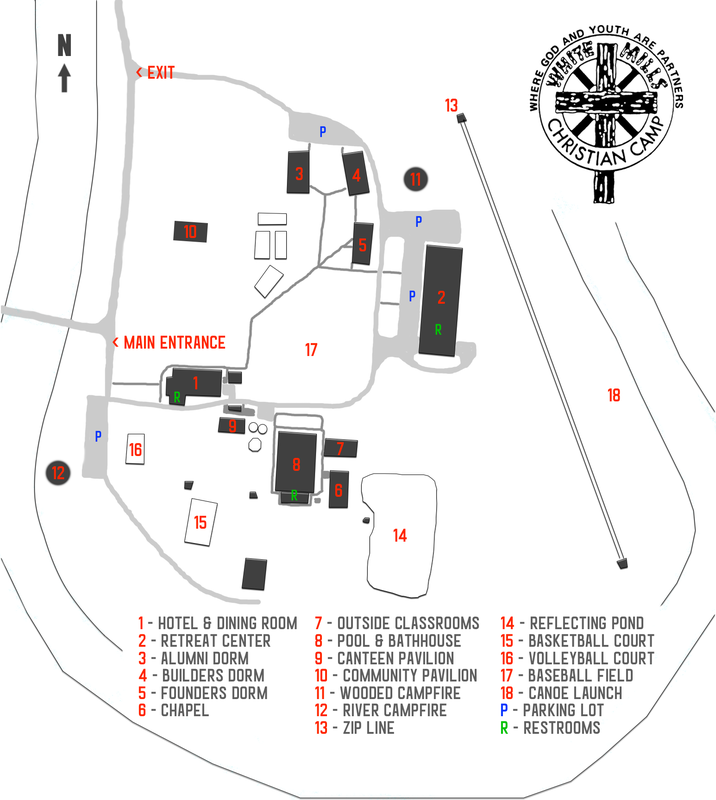 We currently have 3 dorms that can house up to 275 campers total. 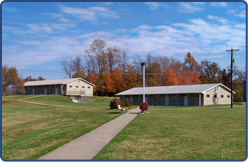 Our dorms feature full bathroom facilities and are also temperature controlled. Each building is split in two sections and can be divided by gender for separation. 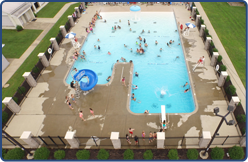 Installed in 2010, the camp pool was an incredible addition to the camp as our numbers grew. Featuring a beach-front entry way, diving board, and water slide, the pool upgrade was a true blessing for all campers. Finished in 2014, our 1,000 ft. zip line has offered campers a chance to face their fears and draw closer to God. 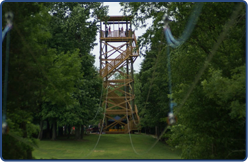 Campers climb over 50 feet in the air to enjoy a smooth trip down this top of the line adventure ride. 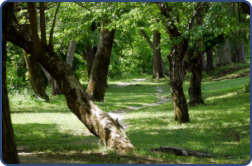 Our beautiful walking trail follows the Nolin River and comes in just short of a mile. This amazing trail offers guests the opportunity to take in a quiet walk along side a lazy river with wildlife and greenery that will surely show you the beauty of God’s creation.